4th February today and the big brothers are watching us from above! 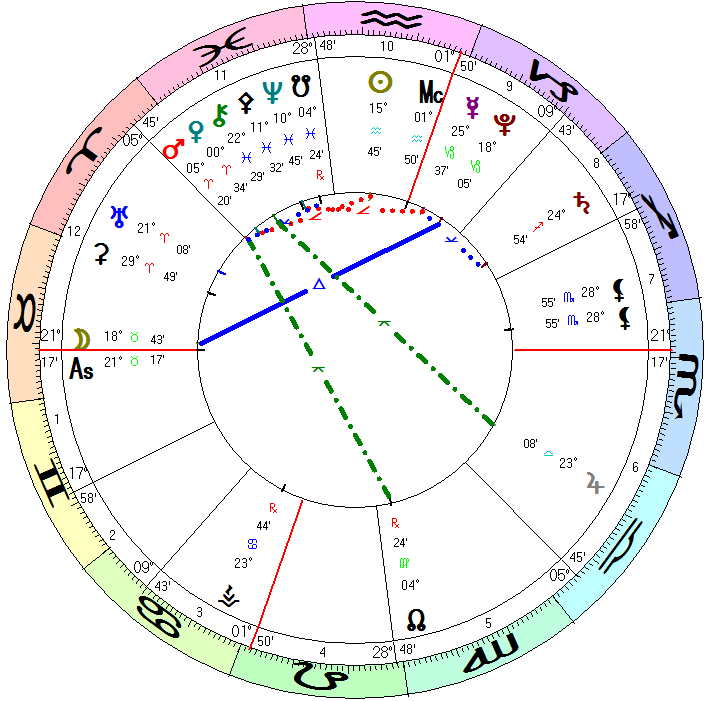 Here they are today this chart shows a geocentric view of where they are spying on us! (LOL). Well, Sun is in Aquarius, I cant say he is happy there, but he is having to put up with strong Mars arguments likely to be money related and certainly bothered. I guess the bosses of your work are having a hard time right now, dont ask for a pay rise today. Mercury however is under strict straightjacket rules in Capricorn where communication facets must be in order, hierarchical composed focused and you cant say what you like when you like, you have to communicate via the proper rules, think before you say, so be careful there. Not so much else, apart from the fact that people feel that we need Rdical change, but nobody knows to what and how. BE SAFE BE GOOD!